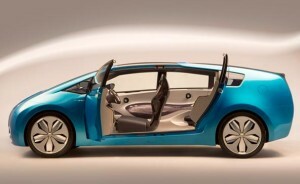 The most popular hybrid car out there will get a bigger brother in 2011. Toyota is planning to launch the Prius Alpha MPV, a medium sized family hybrid with more space and with upgraded technological features such as the lithium ion battery pack. 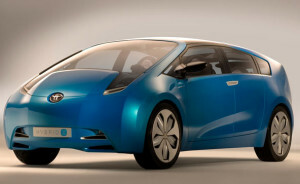 Toyota is planning to launch 8 new Prius body styles over the next few years. Hope one of them looks good.